A few people have been very fortunate to win large sums from past lotteries, becoming “high net worth” individuals literally overnight. 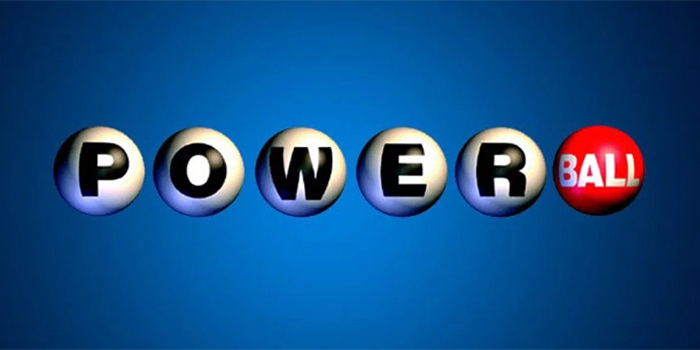 One or more will join the new ranks when the current Powerball lottery uncovers the winning tickets. The magnitude of the sudden wealth is overpowering. Lives will change instantaneously. Winners have to mastermind some very personal decisions to make the winnings count. A little thought can make a positive difference for the rest of their lives. Park the winnings for three to six months. Yes, park them. No need for fancy moves. Don’t worry about getting the top returns. Deposit some funds in the checking account and leave the rest untouched for now. A two to three month vacation is recommended. Winners will want to get away from the instant limelight. They will be inundated with proposals, but there is no rush to invest the money. Carve out a specific sum for the immediate needs. Use this for the vacation, paying off debts, buy a new home, gifts for the children, family and so on. Use the next six months to assemble a team of legal, tax and investment professionals to help construct your game plan. You want to stitch together strategies to steward your personal needs and objectives. Make sure that a portion of the funds are directed to favourite charitable causes. This is a terrific opportunity to pursue a legacy that helps the underprivileged you care for. Invest the remainder steadily over time in a broadly diversified portfolio. It can easily take two to three years to deploy the funds so that they make a lasting difference. More lottery winnings are wasted for lack of a little simple planning, than any other reason. It happens all too easily and frequently. It’s not easy for someone about to deal with large lottery winnings to stop and reflect on the implications. Too many have made quick, emotional decisions about the new sudden wealth, only to regret them later. Such winnings are a tremendous boost to the nest egg. Thoughtful allocation of the windfall helps immensely. This simple and effective game plan can be tailored to make meaningful differences for each situation. Bottom line – don’t be in a rush, bring out the patience in you. Congratulations to the eventual winners. Happy steering.